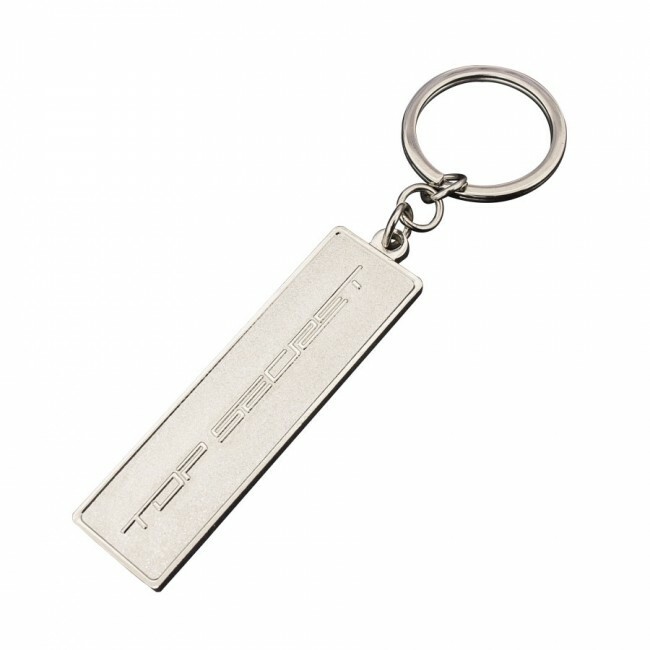 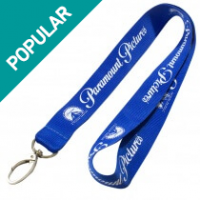 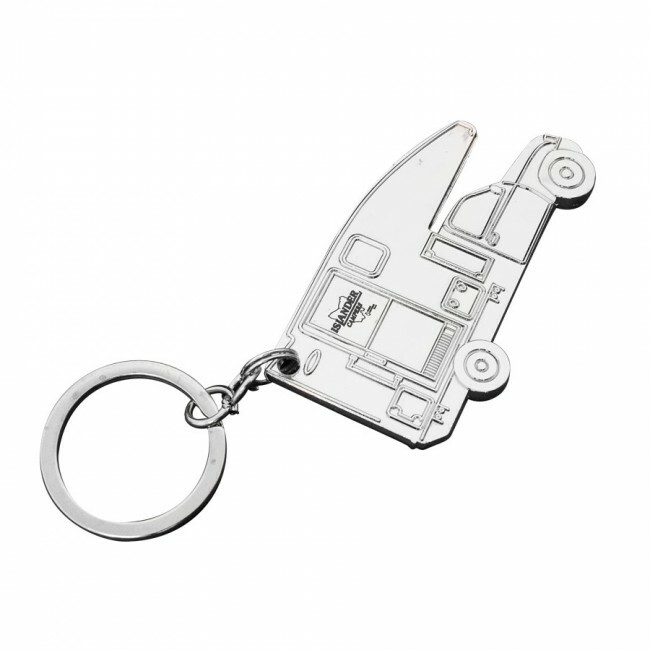 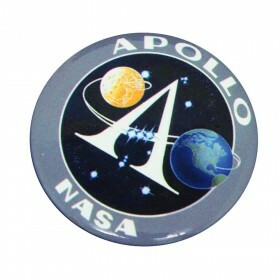 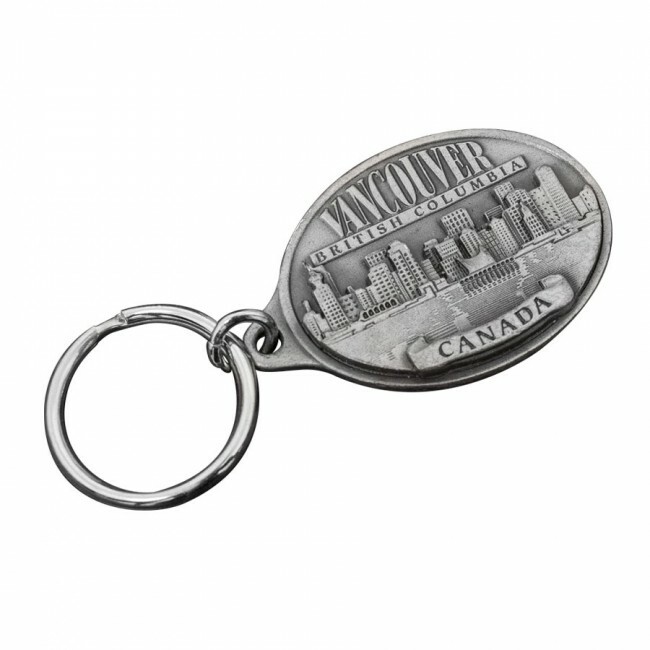 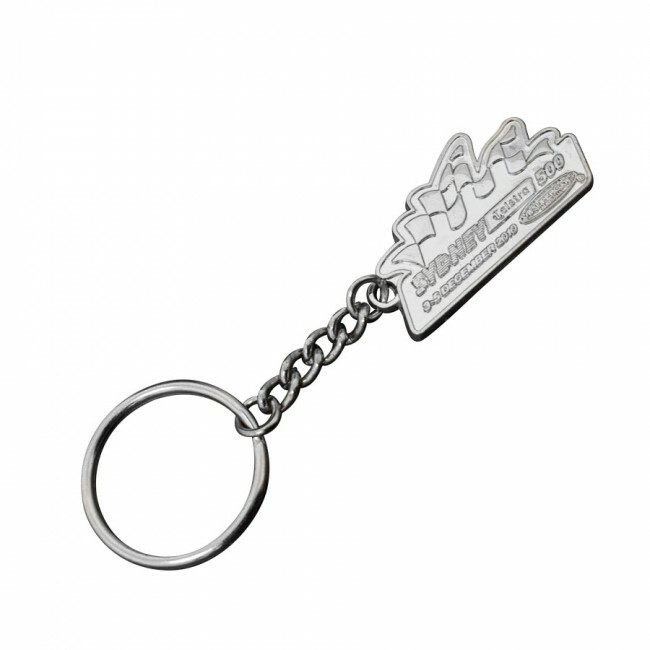 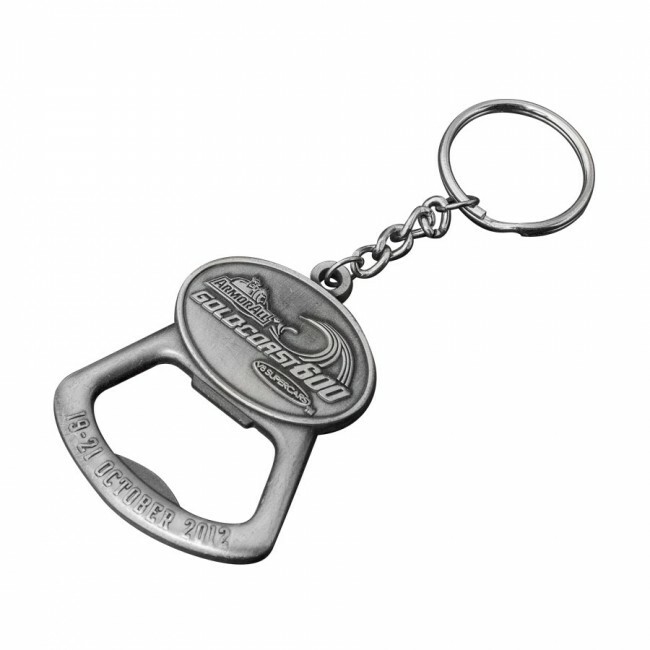 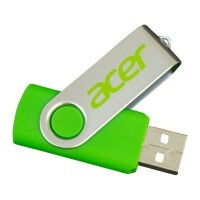 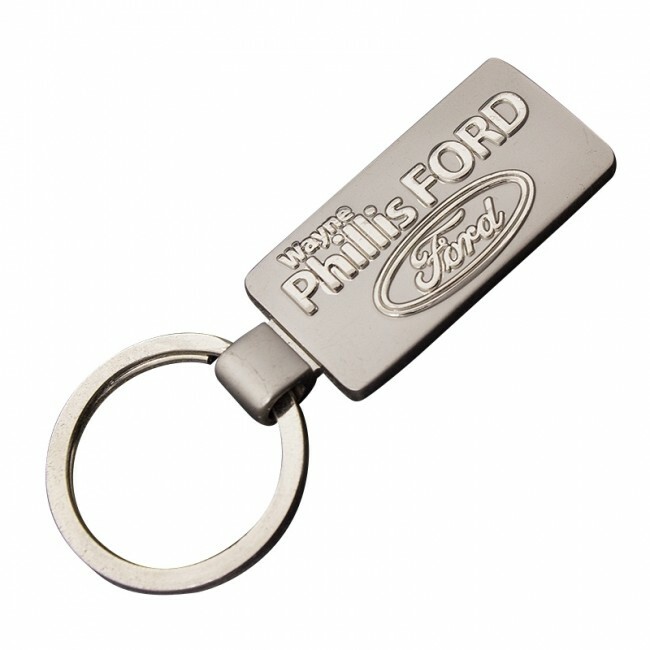 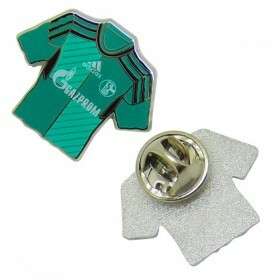 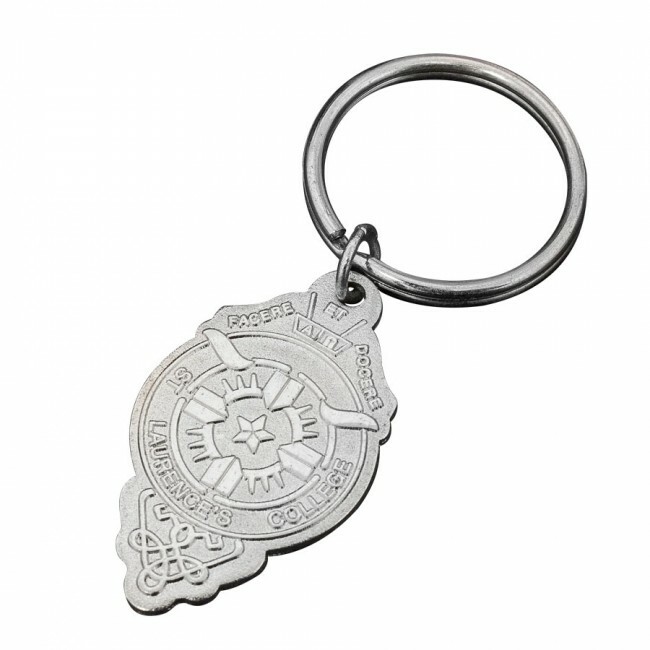 Keyrings have been a staple in any promoters or marketing persons arsenal for years. They are simply hung from keys and they keep your brand at the front of a persons mind, all day long. 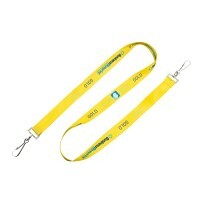 Apart from being extremely effective, they can look very very elegant without costing the earth. 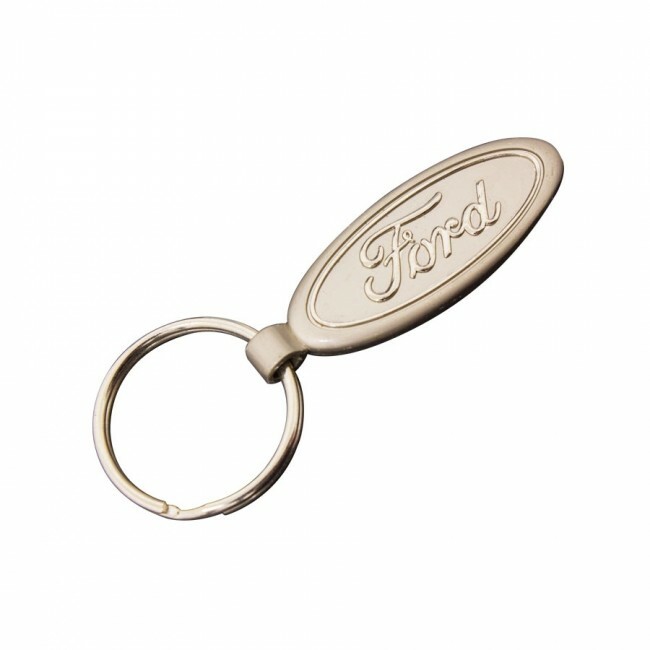 By choosing a metal finish that compliments your brand and a decoration option or branding method that works with your logo you can craft a truly outstanding marketing gift, thankyou present or promotional giveaway. 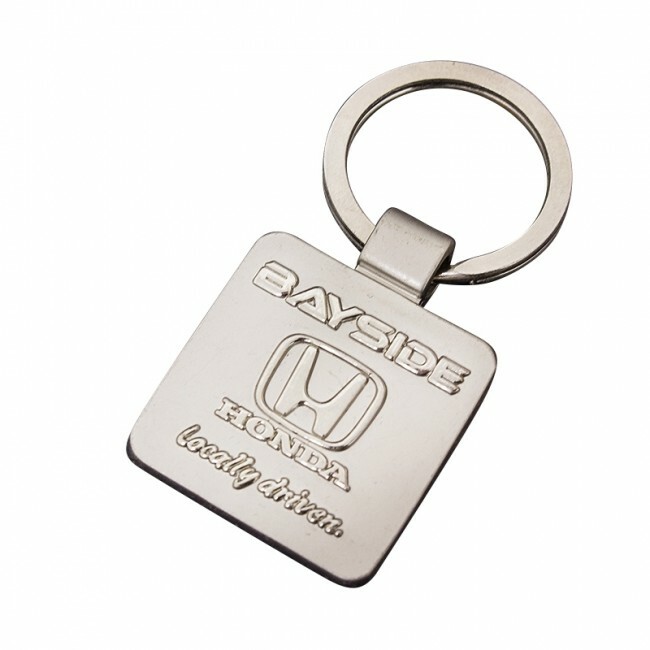 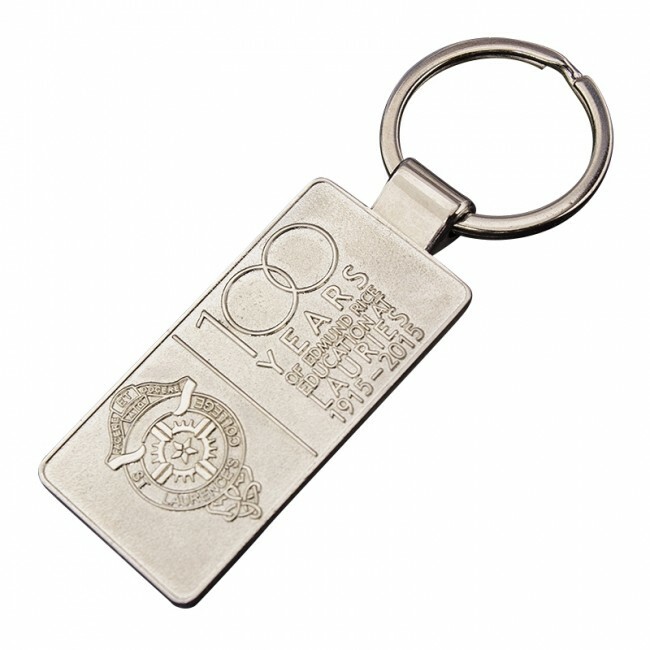 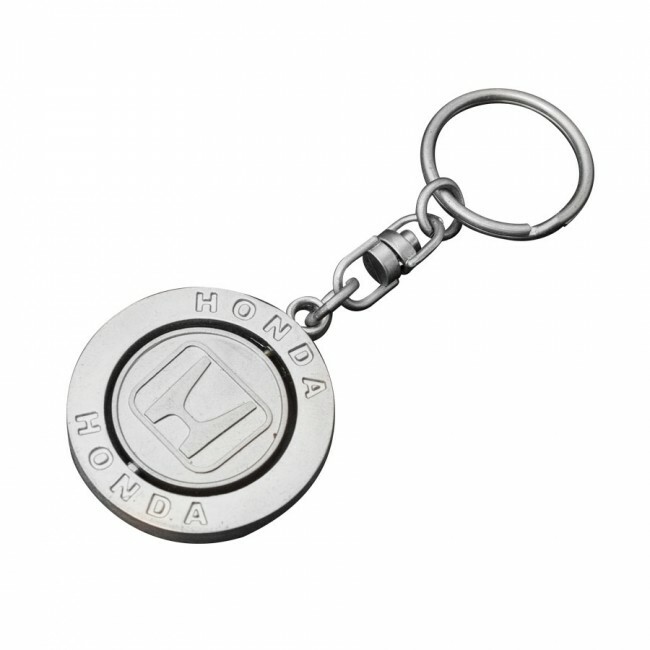 Metal keyrings can be made in dozens of different metal finishes and their branding options are endless.